FUSE is here to keep the timeless craft of performance alive for all. Theatre is our digging tool: exploring and unearthing unexpected possibilities, the shared human condition and our own creation. We grow within ourselves as artists and as an ensemble as we welcome others to grow with us. We fuse the connections between disparate arts and culture and plumb the depths of opportunity extant in collaborative art. Theatre is vital to the survival of history, craft, culture, exploration, science, literature and magic, and FUSE relishes our responsibility to create. We also provide really cool shows to see, workshops to attend, innovative projects in which to participate, and a different breath for the theatre. 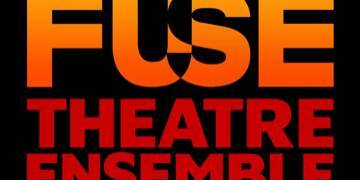 Please consider making a generous donation to the Fuse Theatre Ensemble. Thank you! 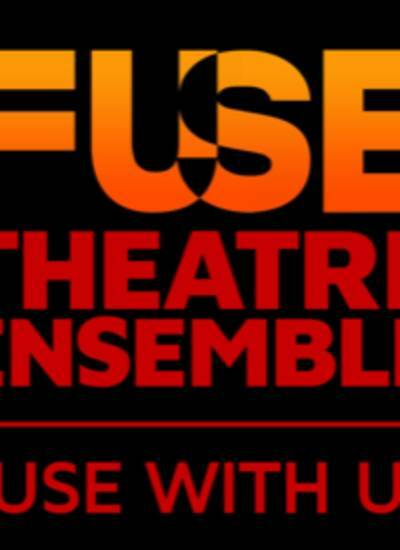 This is an easy opportunity to support Fuse Theatre Ensemble. Just write in your tax deductible donation and your keep your receipt for tax purposes. Thank you for helping us create paradigm shifting theatre.